Shop Ethical! book | Shop Ethical! 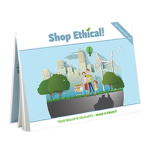 The 9th edition of the Shop Ethical! 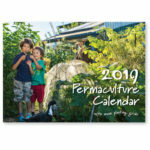 pocket guide is here! When you purchase a product the money you spend endorses a company and its activities whether you are aware of it or not. The new look, completely revised Shop Ethical! 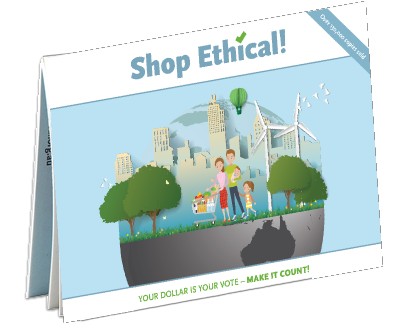 pocket guide helps to transform the way you shop by matching your purchasing habits with your social and environmental values. Order your copy now. Shop at the supermarket and beyond with a clear conscience! Shop Ethical! has sold over 130,000 copies since 2008 (previously known as The Guide to Ethical Supermarket Shopping) and is also available as an app on the App Store and Google Play. Retailers if you would like a bulk order we have wholesale offers including a free booklet stand and poster. 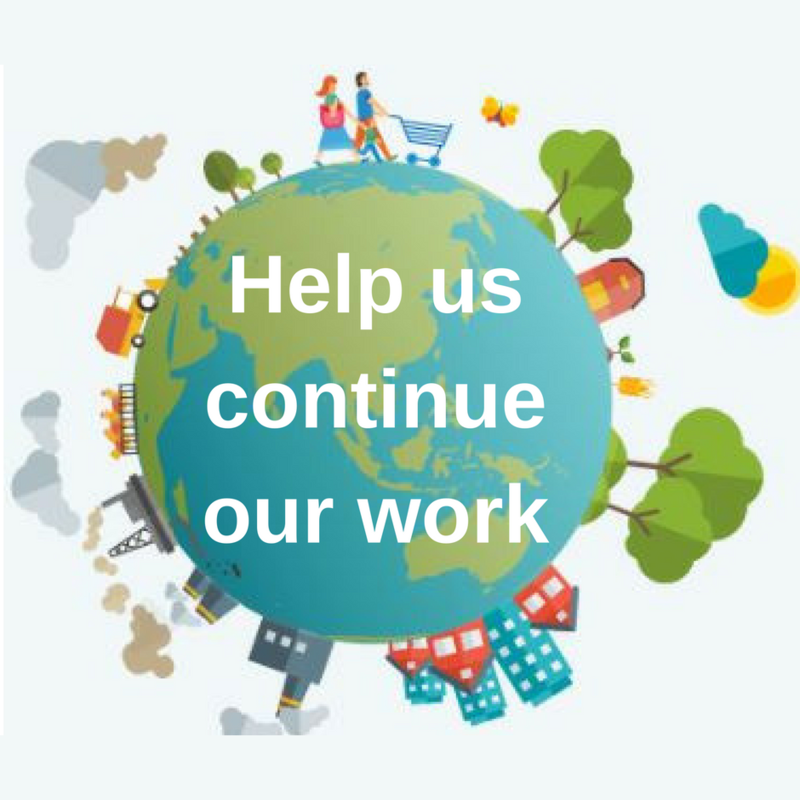 The Ethical Consumer Group is a community based, not-for-profit network set up to help facilitate more sustainable purchasing practices for the everyday consumer.